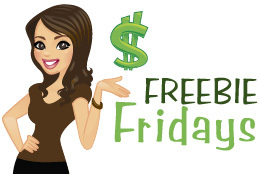 You are here: Home / Rachel Recommends / Freebie Friday / Freebie Friday Winner!! What did our winner win? Keep on reading!! And remember if you are a subscriber, then you are automatically entered in our weekly drawing for great prizes that include beauty items, cookware, jewelry and more! Lots of cool stuff! Now, let’s announce this week’s lucky winner…. Tracy Smith from Phoenix, Arizona! 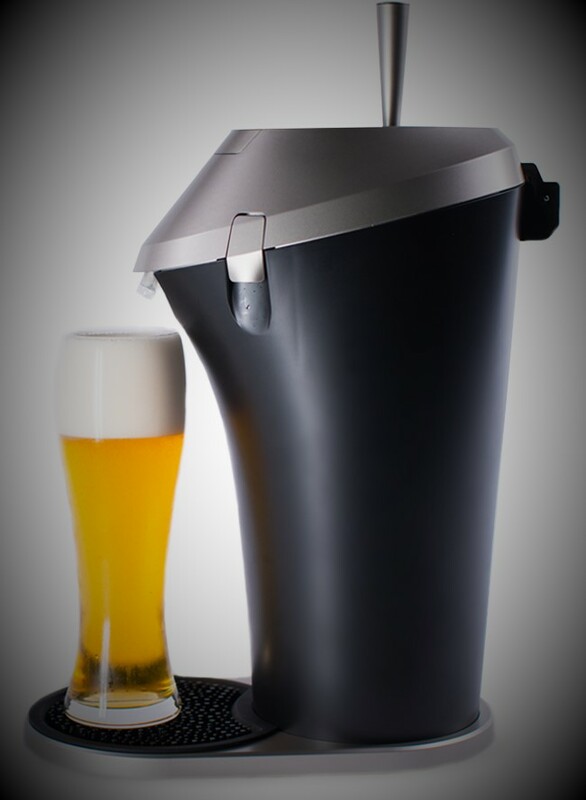 The super cool Fizzics Draft Beer System! Such a fun prize! This awesome beer gadget uses micro-foam technology that dramatically improves the flavor, taste and mouth-feel of any carbonated beer (bottles and cans). Fizzics’ Waytap is lightweight and durable; ideal for the perfect beer at home, outdoor activities, camping, tailgating, etc. Love this prize! Congratulations Tracy and thank you so much for being a managedmoms.com subscriber! We appreciate it!